Pentatonix is a popular vocal group that always impresses us. They publish a number of video clips on the web in which their songs are presented, and also the world-famous hits are often covered. That's how it was two years ago, when they took over the world with a wonderful performance of the Queen's hit. 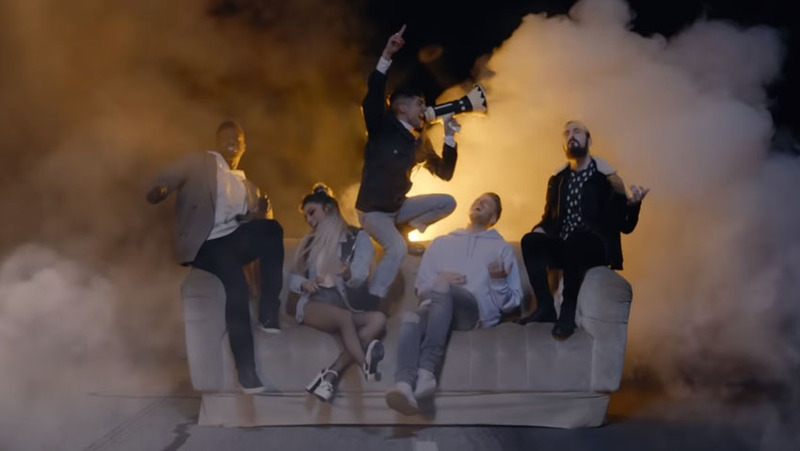 The old band of the Pentatonix group, composed by Scott Hoying, Kirstin Maldonado, Avi Kaplan, Mitch Grassi and Kevin Olusola, then took over the world with their performance of the song "Bohemian Rhapsody", which is still considered a great hit. To date, more than 76 million people worldwide have watched their perfomance on their official Youtube profile, in which they sing Queen's hit song. Many people have noted on the web that the aforementioned cover is a true ear balm, while many got goosebumps all over the body when listening to it. Believe us - when you hear the song "Bohemian Rhapsody" performed by the vocal group Pentatonix, you will be totally delighted!